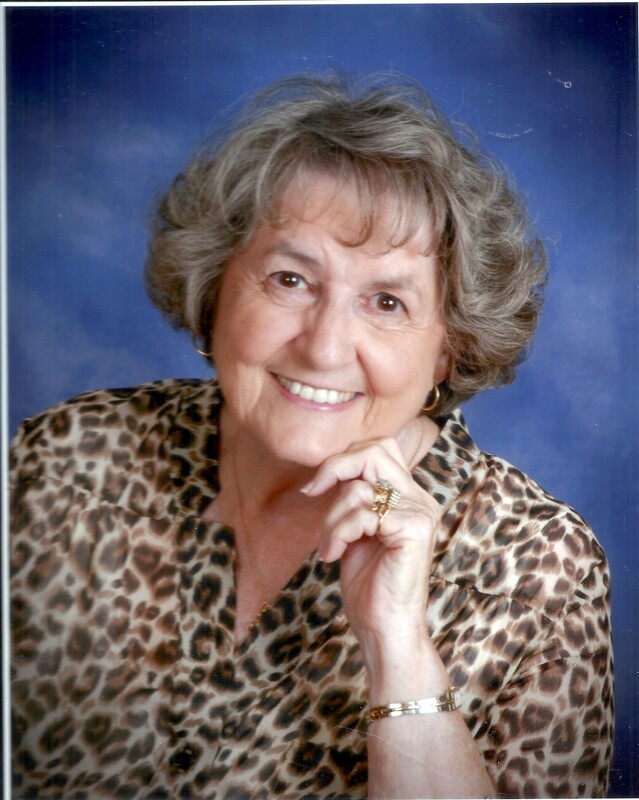 Jeanie (Harkins) Polston, a resident of Henryetta passed away, Friday, April 5th, 2019 in Henryetta at the age of 80. She was born March 6, 1939 in Henryetta to Joseph Rudolph "Rudy" Harkins & Ella Bell (Thompson) Harkins. Jeanie was a lifetime member of First United Methodist Church in Henryetta and a graduate of Henryetta High School. She married Don Polston on November 9, 1957 at First United Methodist Church in Henryetta. She worked for several years at First National Bank of Henryetta as a teller and receptionist as well as a full time wife, mom & grandmother. She is preceded in death by her parents, Rudy & Ella Belle Harkins, her husband, Don Polston and a daughter, Jill Coleman. Also a host of friends and other relatives. Viewing for Jeannie will be from 5-8 pm Tuesday at Integrity Funeral Service. Pallbearers will be Daniel Dill, Justin Dill, Chase Polston, Mike Lewis, Adam Stuckey, Nolen Mathieu, & Chris Whitlow. Funeral services are scheduled to 10:00 a.m., Wednesday, April 10th at the First United Methodist Church with Rev. Kyle Kiner officiating. Interment will follow in Westlawn Cemetery under direction of Integrity Funeral Service.